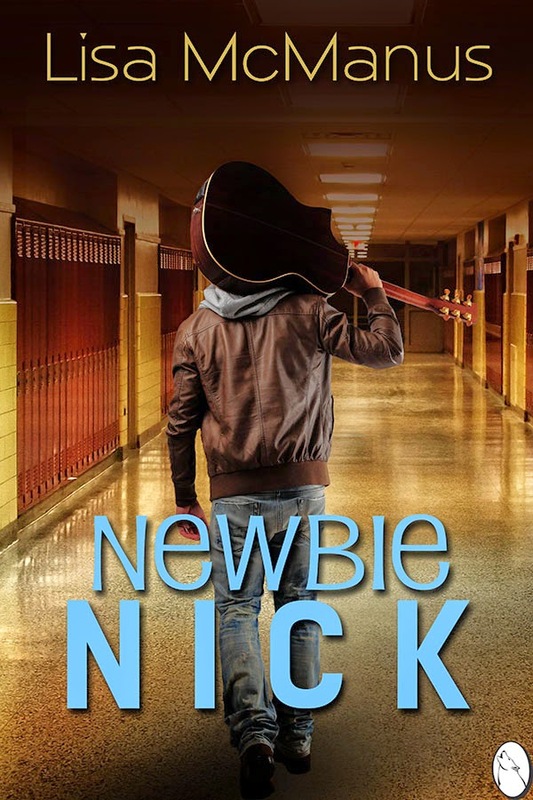 When 14-year-old Nick Zinsky secretly busks for money on the streets of downtown, he soon learns how hard it is to keep his ‘job’ a secret. 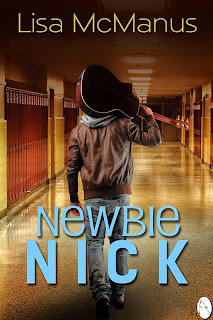 Coming soon - my ebook, 'Newbie Nick,' published by Lycaon Press. Stay tuned for release dates and availability! Eagerly waiting. I would be happy to receive an advance copy for a fair review on Facebook, Amazon, blogloving, Kindle, hubpages, goodreads, Wattpad, Wordpress, Tumblr & Pinterest. Just let me know if that's something you're interested in doing. Hi Carolyn! Thanks for stopping by and for the wonderful offer!!! Please write me at lisamc2010@yahoo.ca I know you did once before, but the email disappeared :( Thank you again!